These templates are free to download and have been created in the most commonly used applications. 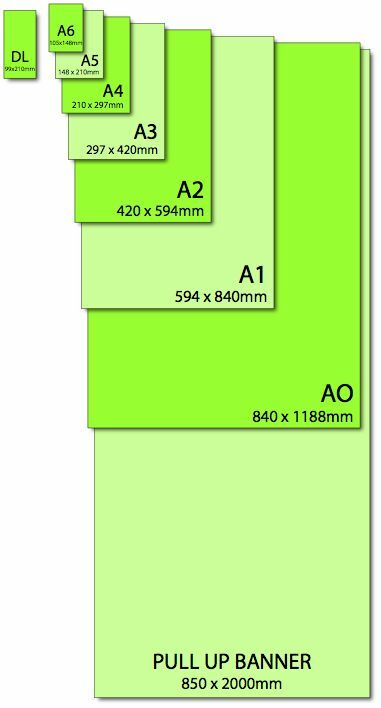 Most are set up with margins for text within the page area and have 3 mm bleed guides positioned outside the trim size of document (background images and panels should run to these 3 mm margins). Text should remain within the inner margins/guides. Note Word documents with the letter nb (no bleed) in the file name are for text only files and all text should be kept within the margins set up in the documents. Word documents with the letter wb (with bleed) in the file name on this site are 3mm larger all around for a bleed allowance, all background images, panels etc must run to this edge, be aware that the 3mm will be trimmed off on all edges (do not position critical type or elements within this area as it will be cut off ) All type must remain within the margins set up in these documents. All Templates are are set up with Fleetwood's mastheads and text panels these are to show text margins and bleed allowances as a general guide, delete these and add your own content.